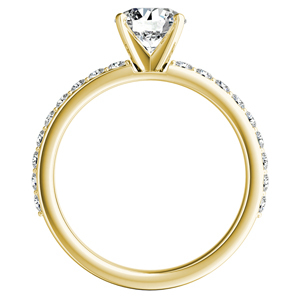 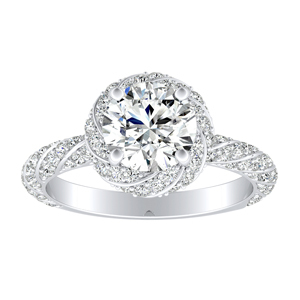 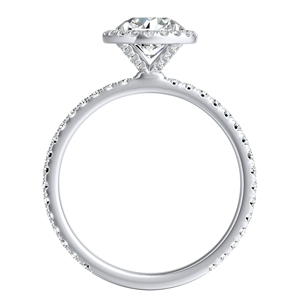 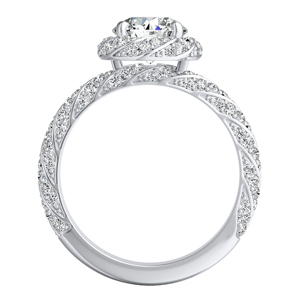 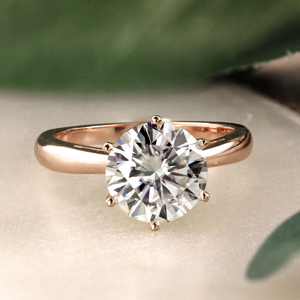 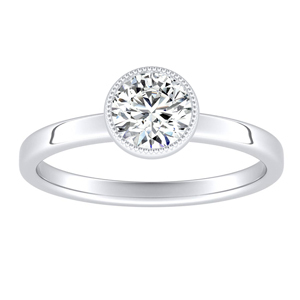 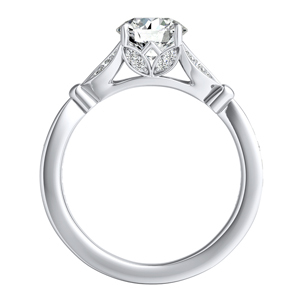 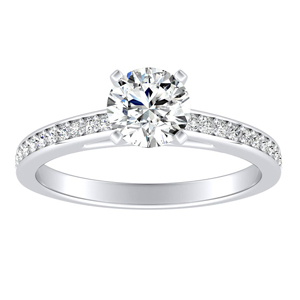 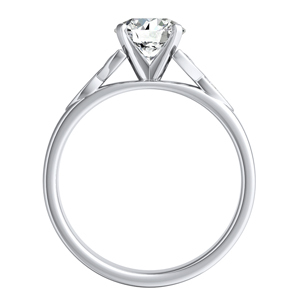 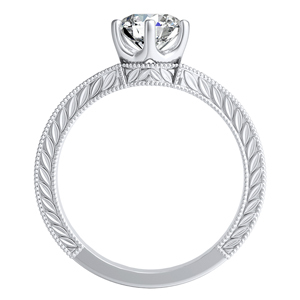 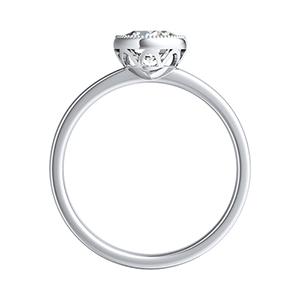 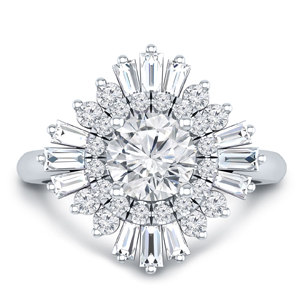 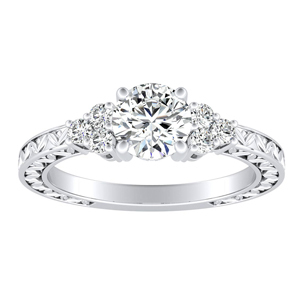 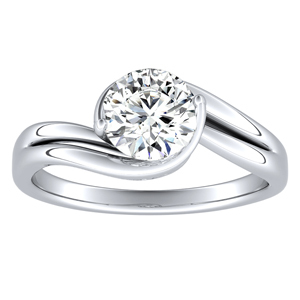 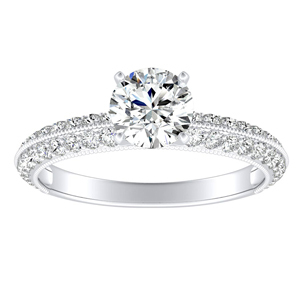 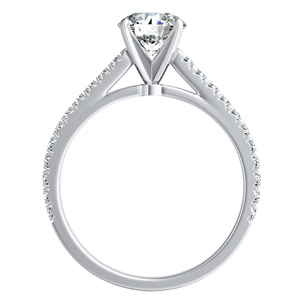 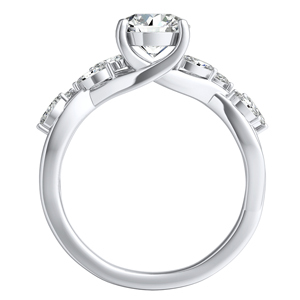 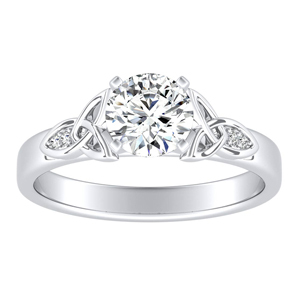 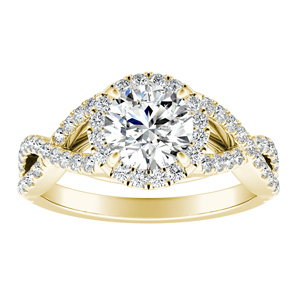 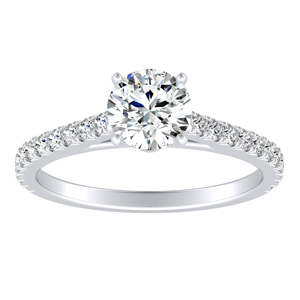 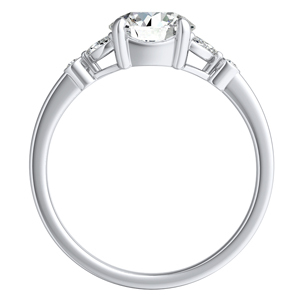 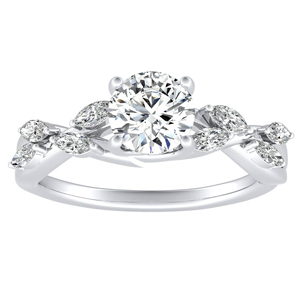 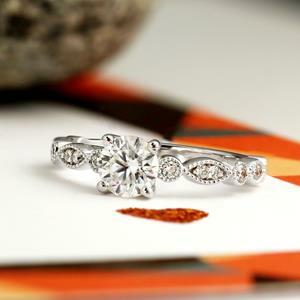 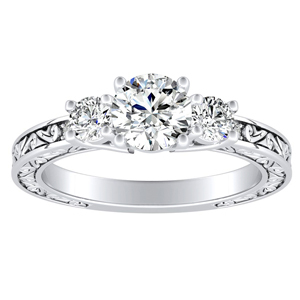 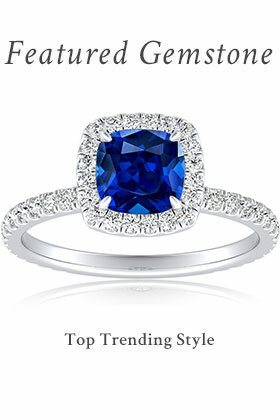 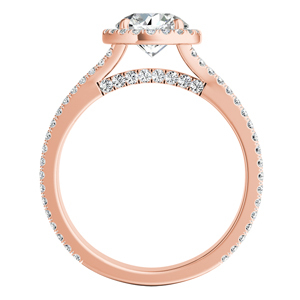 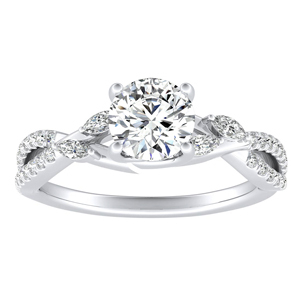 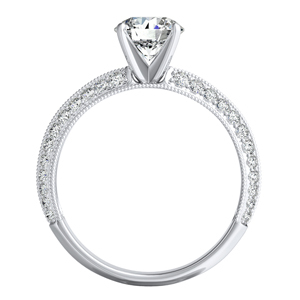 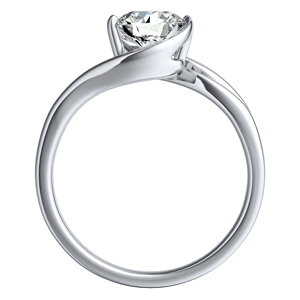 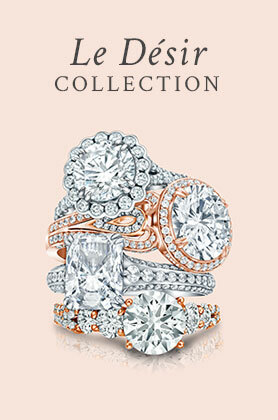 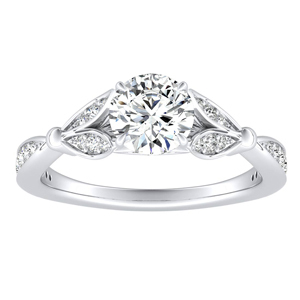 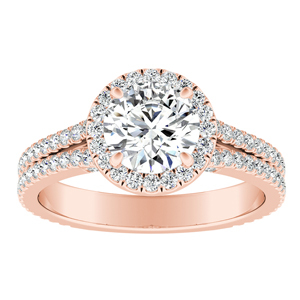 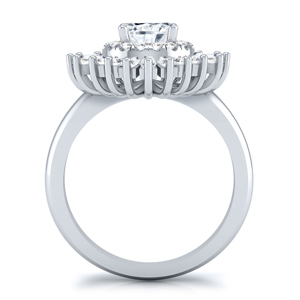 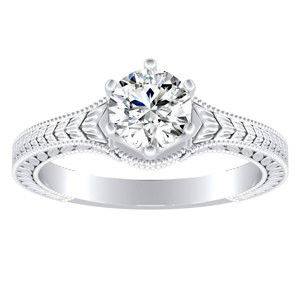 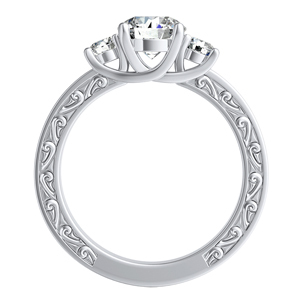 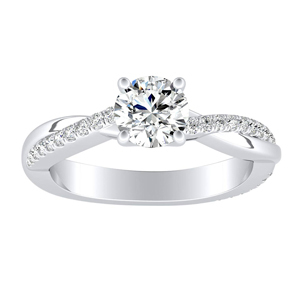 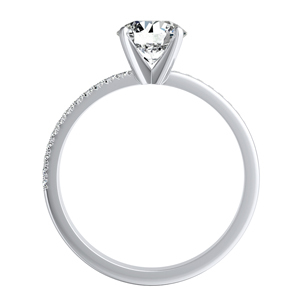 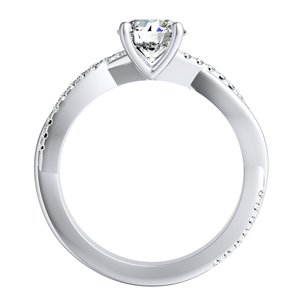 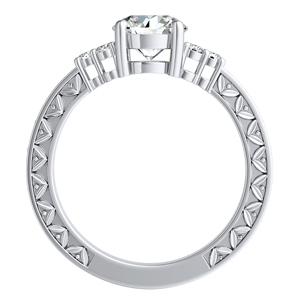 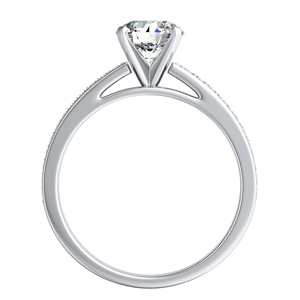 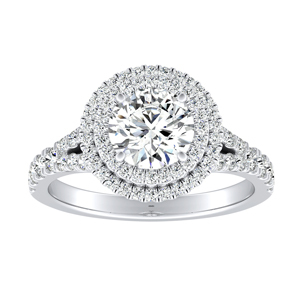 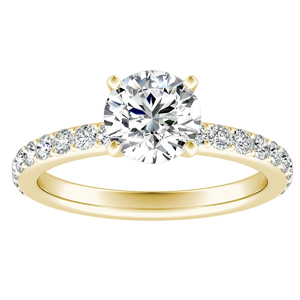 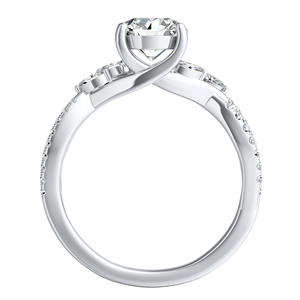 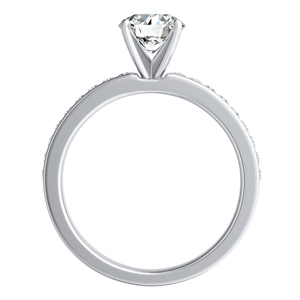 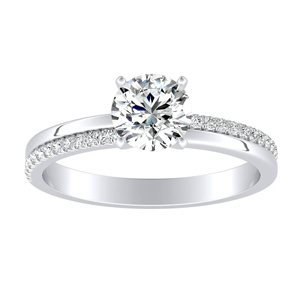 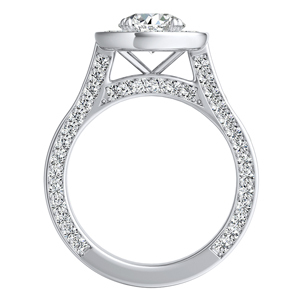 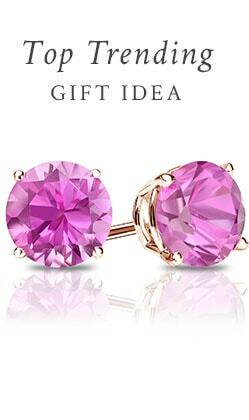 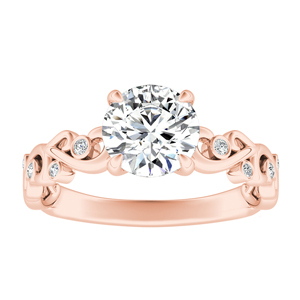 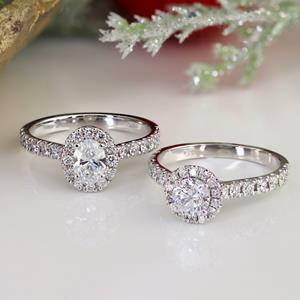 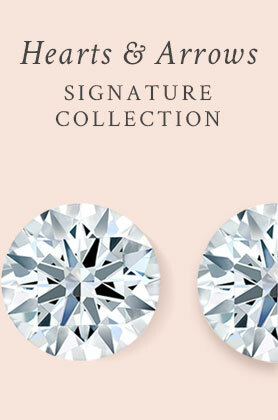 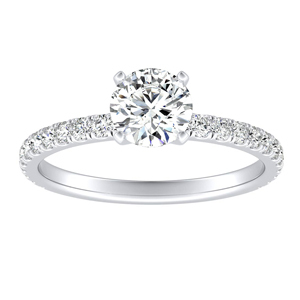 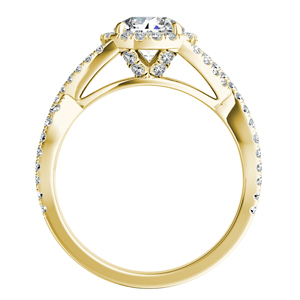 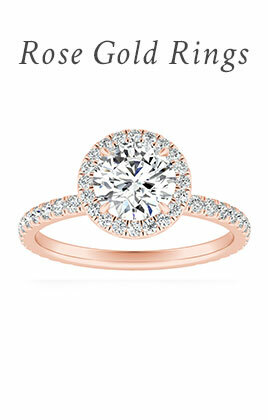 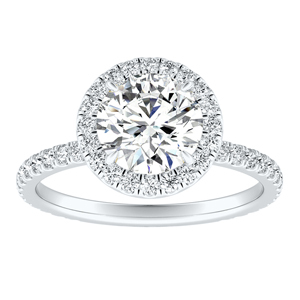 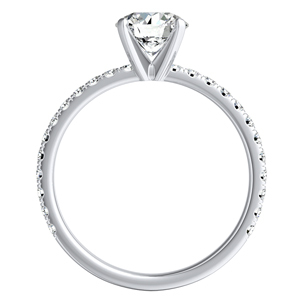 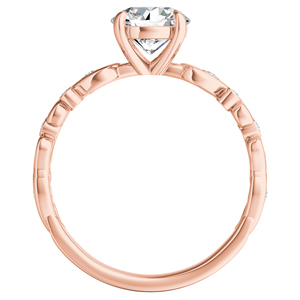 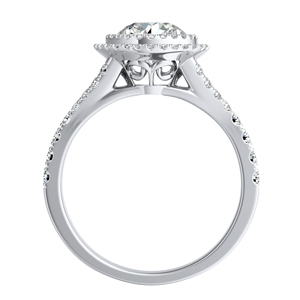 The created moissanite gemstone has brilliance that is unsurpassed by any other gem. 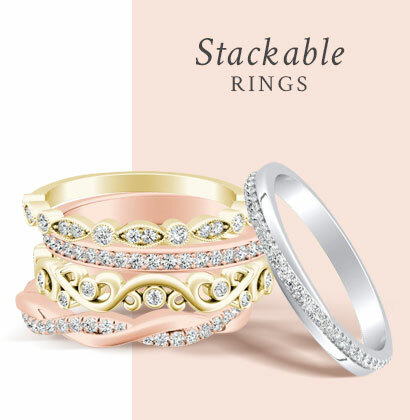 The array of rainbow sparkle reflects a story that makes it particularly unique. 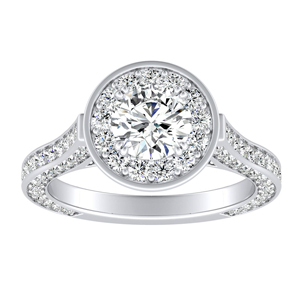 This near colorless and eye-clean quality stone makes a perfect sparkling center choice. 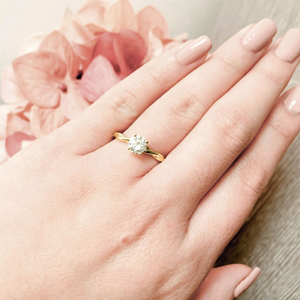 Our Moissanite Ring collection showcases genuine diamond accents in all the setting side stones for added sparkle and brilliance.